Matt Mason Furniture Opens 2nd Branch In Silang, Cavite. Silang, Cavite witnessed the rise of yet another commercial triumph at the grand opening of the second Matt Mason Furniture branch located along Aguinaldo highway last 31 March. 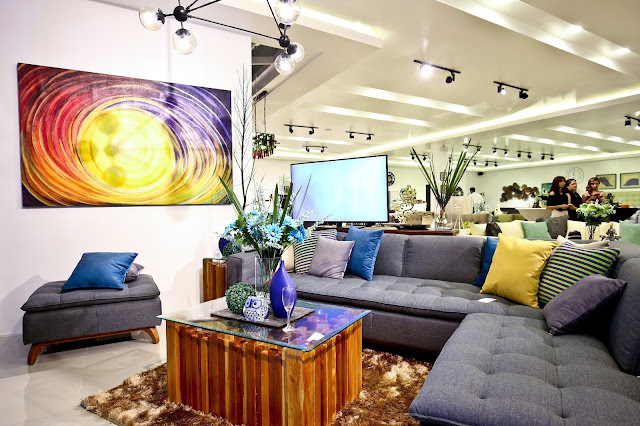 The event proved to be a rousing success coupled with the unveiling of the brand’s 2017 furniture collection and the launching of the 2017 edition of the Modern Movables Magazine. “My vision for the collection was for it to be something classic and can seamlessly blend with nature. 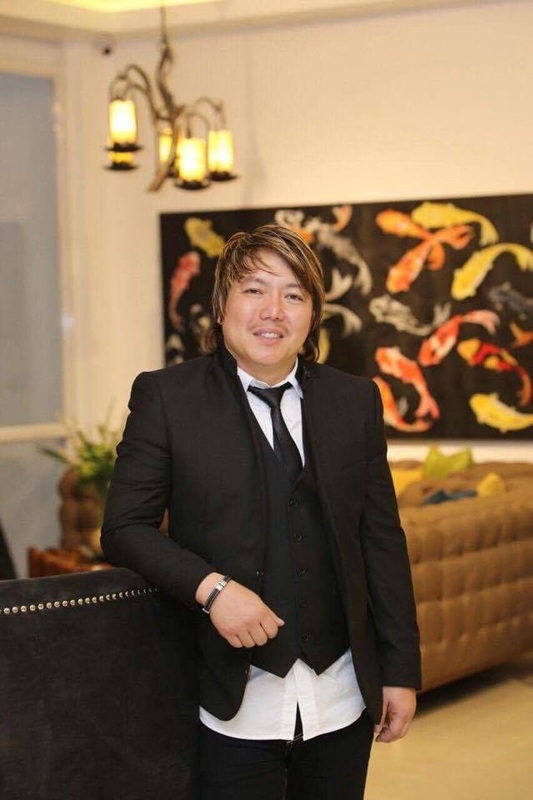 Natural elements such as exposed wooden frames in sofas provide a balance and effortless character to my furniture," said Mike Yu, owner of Matt Mason at the grand opening of his showroom. 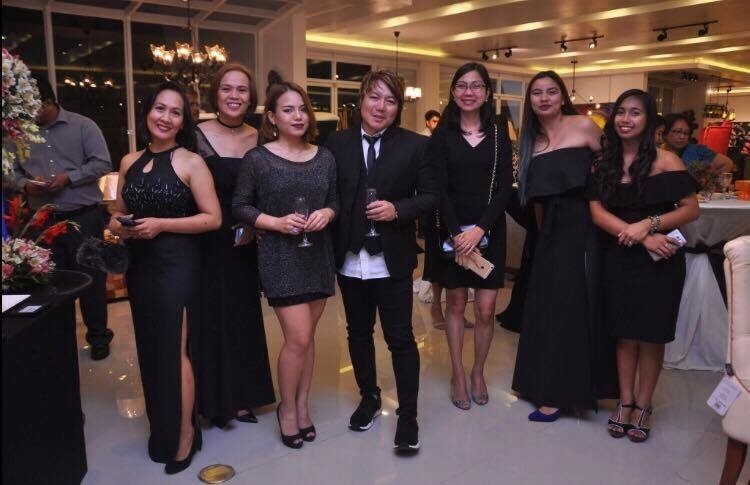 The event was also graced by several Filipino artists Nikulas Lebajo, Lerma Julian and Owie Chiong -- whose commissioned artworks provided a stunning accent to each piece of the furniture collection. Beautifully curated pieces from Pizzaro and Conmigo also starred in the show. 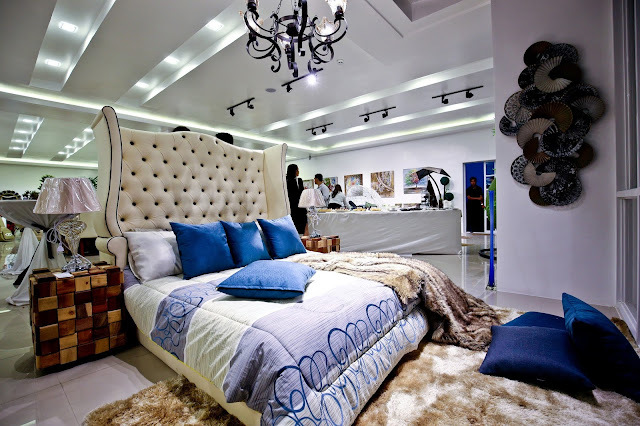 The first Matt Mason Furniture showroom in Silang, Cavite situated along Tagaytay-Sta. Rosa road opened back in 2014 and has gone through a transformation that can only be described as having revolutionized bespoke furniture-making in the area. "We're trying to evolve the brand to a point where it can compete globally. 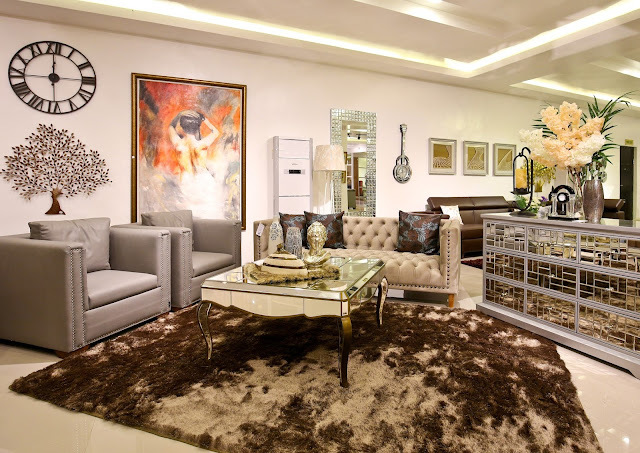 Perhaps what’s most distinctive with Matt Mason is that we can do a whole range of furniture designs that we can customize to suit the discerning and dynamic tastes of our clientele. Our edge right now is we don't constrain ourselves with just one design- it’s universal,” Yu said. "When I design the furniture, I don’t just look at the design - it must also be sturdy and durable. I want to be able to make furniture that you can pass on to your descendants. That's why our tagline is 'Designed for Life,' "he said. “I think the biggest question now is how do we make unique designs that are also universally appealing? We know that even with the positive feedback from our clientele we simply cannot rest on our laurels and become complacent - we must continually challenge ourselves and the brand to grow, evolve, and stay responsive to the demands of our market,” he added. Matt Mason furniture sees itself taking its expansion project to the seat of Europe’s vibrant furniture scene that is Copenhagen, Denmark. "Matt Mason is a local brand but we are trying to make it global. With all our clients’ patronage and support for the brand, I certainly hope we’ll be able to make it in a few years’ time," he ended.